CPM iOFFICE redefines the workplace, allowing your company to cut costs and increase revenue. CPM helps the workplace manage their assets, space, and relocation needs with powerful integrated software. Whatever your role, CPM Software will uniquely address your challenges and provide efficient solutions. Get real-time insights into how your organization uses your real estate and make decisions to optimize space utilization. WIth CPM iOFFICE integrations, managing your workspace got a whole lot easier. C-Suite Executives and upper-level management can globally manage buildings, answering critical questions like: Should we renew this lease? How do we know that we need to renew this lease? Is the Space being utilized? What is its occupancy? CPM Space Management Software allows you to critically asses your space utilization to keep costs down and your workplace humming. Streamline service requests with technology that allows your team to manage requests by type, location, due date and more. 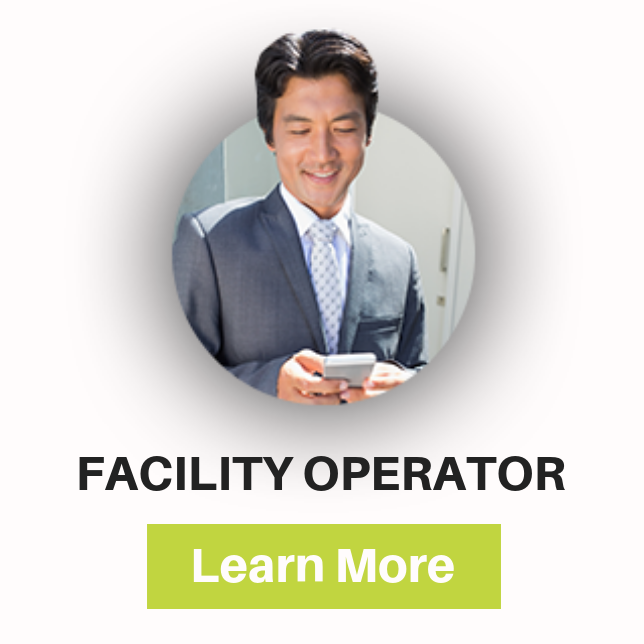 With CPM iOFFICE integrations, facility managers have an easy mobile solution. Facility Managers are notified when employees make service tickets to fix assets around the office. Facility Managers can update the service request to update when the ticket is fulfilled, what maintenance project is next, and complete work orders in a timely manner. Visualize and track every detail on your most critical assets throughout their entire lifecycle.With CPM Space Management Software, asset management has never been easier. Visualize and track every detail on your most critical assets throughout their entire lifecycle. See what conditions, warranty information, and storage charges your assets are in CPM's cloud. Thank you! Our CPM Project Managers will reach out to you shortly.